Join the Olympia Childcare Collective! 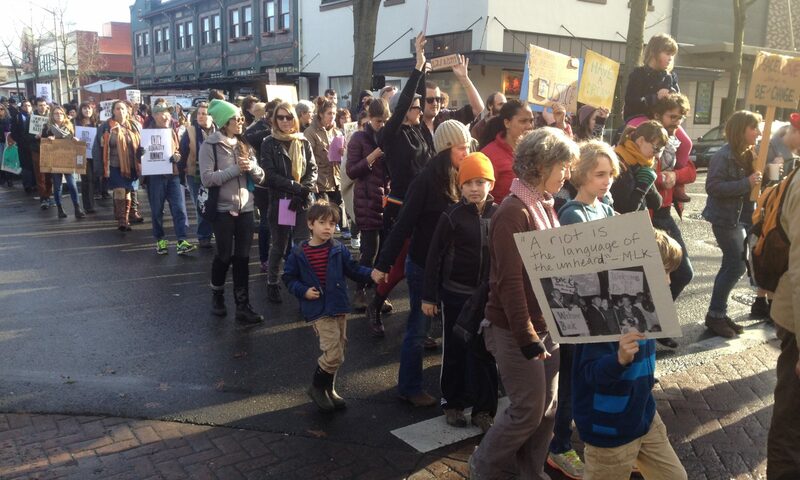 The Olympia Childcare Collective originally formed as a response to the need for free, cooperative and community-driven care for children of individuals wishing to participate in local political events. The group initially began to provide that service for POWER in 2010 during their board meetings and workshops. A dedicated body of compassionate volunteers works to interact with the children in a caring and enriching way while their guardians have the opportunity to enrich themselves. OCC plans to expand that service to be a resource for other activist organizations in the Olympia area. The Collective will not only provide parents with childcare in order to support their activism, but will also build allyship and solidarity across our community by engaging volunteers who are passionate about children, community building, and social justice to participate.